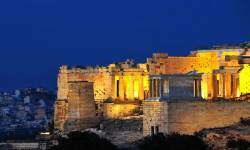 See the best of what Athens has to offer with the world famous Athens Acropolis and City Walking Tour. This is a detailed guided tour that will take you through the historical part of the city, the Plaka district, to the Acropolis of Athens and its famous monuments. 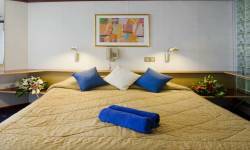 This comprehensive city tour will show you some of the most important landmarks and sights of the historical center of Athens but also a thorough visit to the Acropolis where your guide will give you an in-depth guided tour of this world heritage site and its major breathtaking monuments all in one fascinating tour. The tour begins inside the Syntagma metro station where you will visit the metro museum with very interesting archaeological artifacts from the daily life of ancient Athens that came to light during the construction of the metro. You will then continue on to the House of the Greek Parliament, the Monument of the Unknown Soldier and watch the changing of the guard. Your tour continues towards the National Gardens and on to the beautiful neoclassical Zappeion Hall, in front of which tower the surviving columns of the Temple of Zeus and Hadrian’s Arch, both of which you will have the opportunity to visit. From there you enter the famous Plaka district where you will see the statue of Melina Merkouri. You will enter the Acropolis from the south slope so as to avoid the crowds and also to visit the Dionysus Sanctuary and Dionysus Theatre built in the 5th century BC. Your guide will take care of the tickets so you can skip the line. As you begin to ascend the sacred hill a breathtaking view of the city below will unfold. Your guide will give you a detailed explanation of the glorious monuments of the Acropolis such as the Parthenon, the Erectheion, the Propylaia, the Nike Temple and the surrounding monuments such as the Odeon of Herodes Atticus, the Ancient Agora, the Observatory as well as the Philopappos, Mars, and Pnyx Hills. 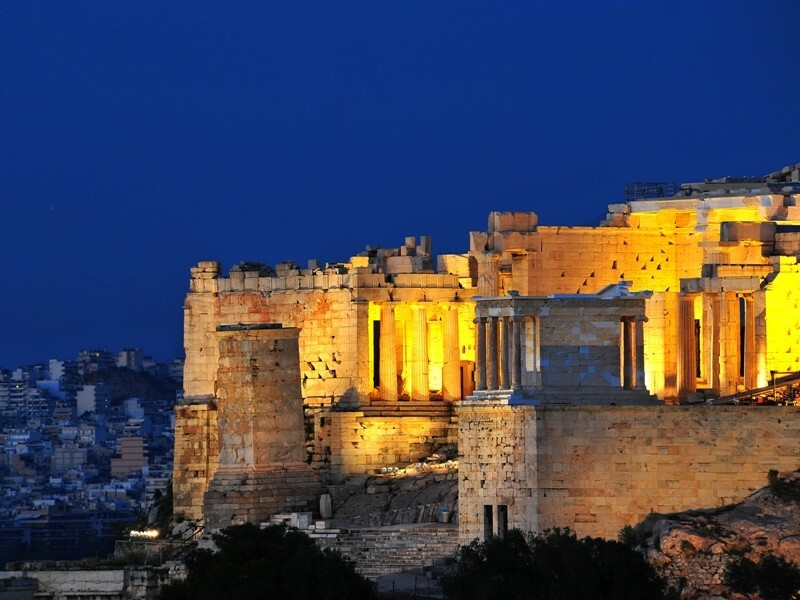 The tour ends on the Acropolis with the remainder of your day free to explore this wonderful ancient city.